Natalia Shamina was born in the village Seymchan in Magadan region. In 2004 she graduated The St-Petersburg Theatre Art Academy (V. Pazi course). 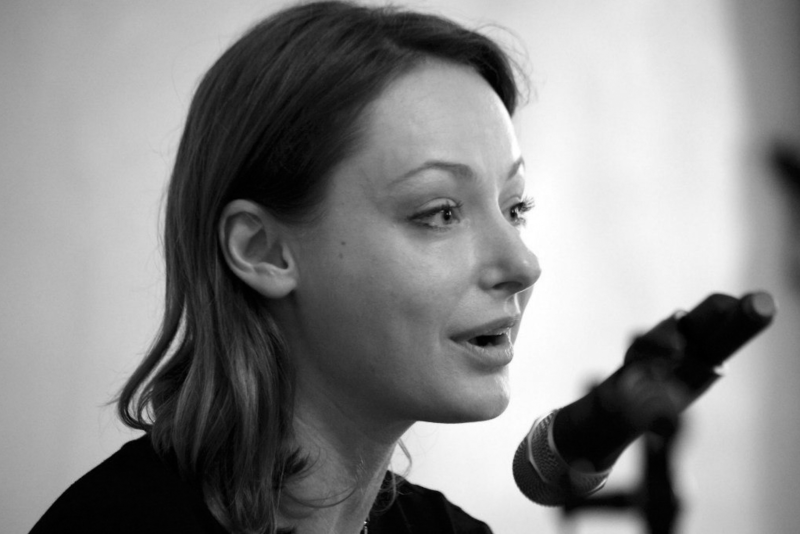 Natasha is an actress of The Saint Petersburg Lensoviet Theatre and Engineering Theatre AKHE. She is also active in films. In AKHE Theatre she takes part in productions: “White Cabin”, “Pookh-&- Prakh”, “The Choice”, “Lecume des jours”, “Shchedrin – chronicles of dead mayors”.